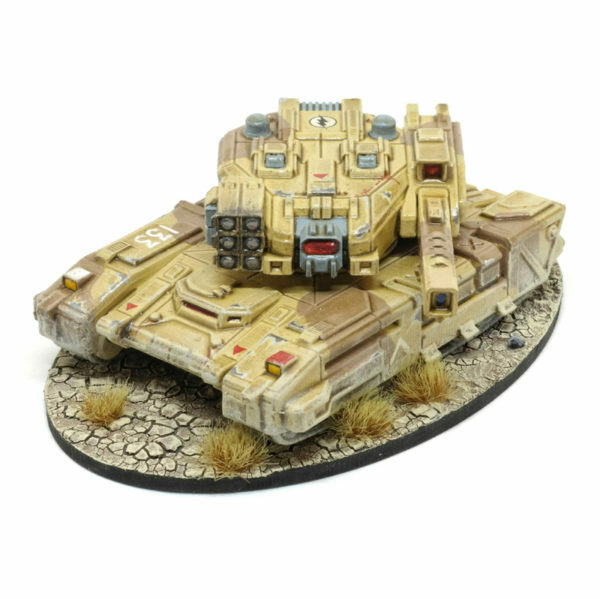 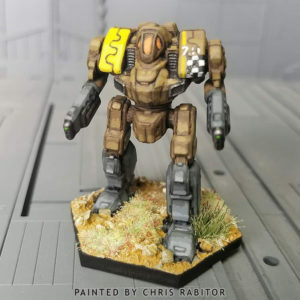 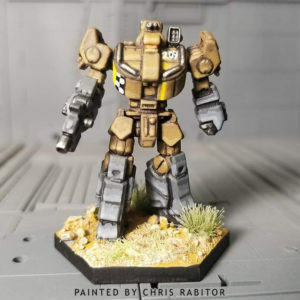 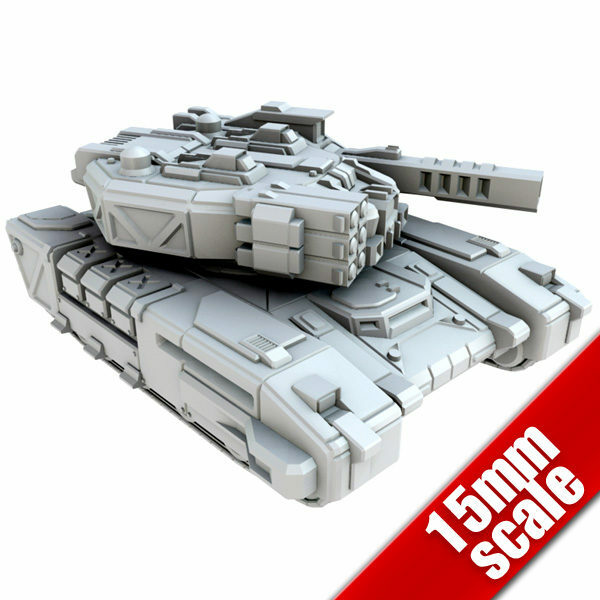 Tendu Medium Tank is a resin cast model in 15mm scale. 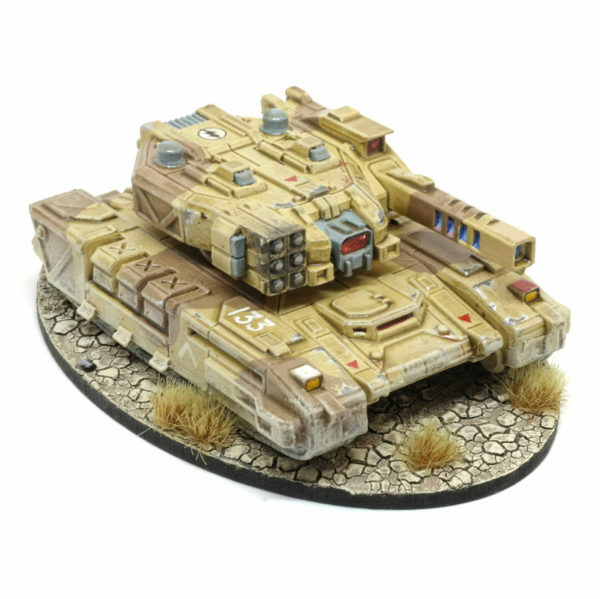 A medium tank with asymmetrical turret equipped with hi-power laser and battery of missiles. 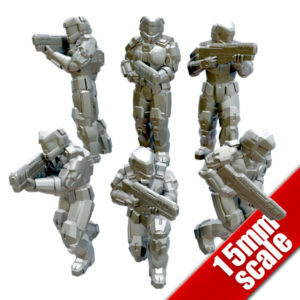 Model is resin casted and consists of 5 parts.